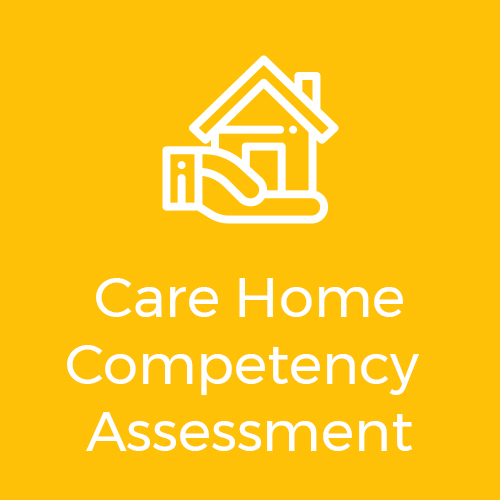 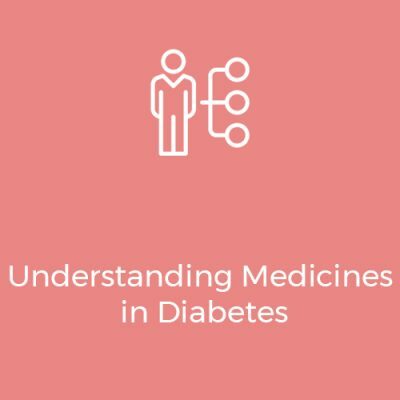 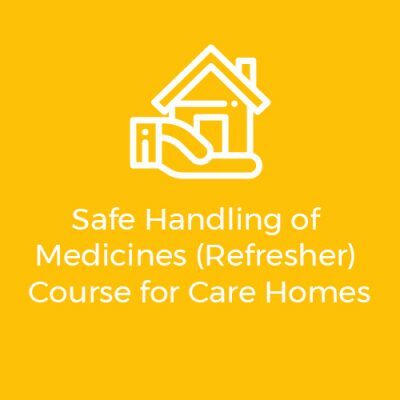 Accredited medicines training to give you the confidence to provide person-centred medicines support. 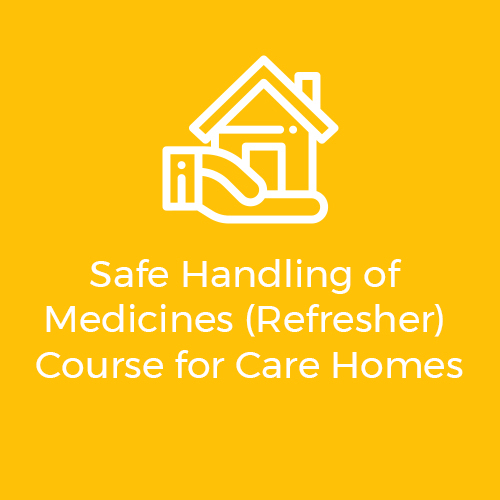 To handle medicines safely, best practice requires that staff are trained and competent in administering medicines. 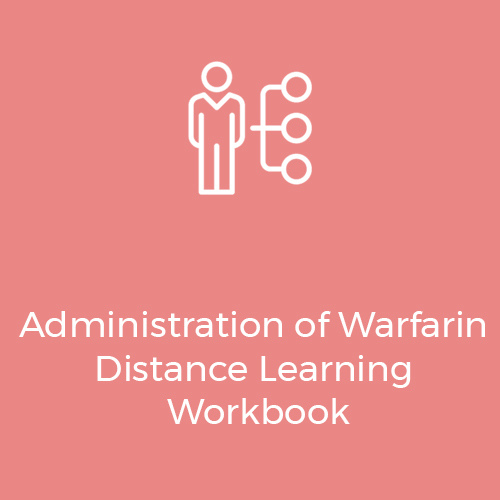 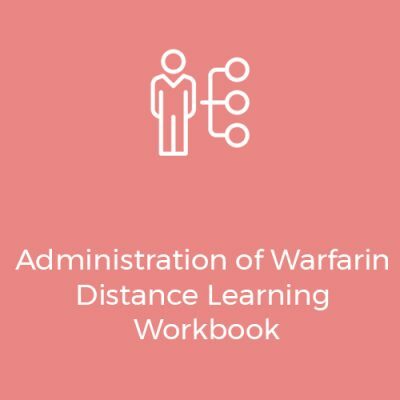 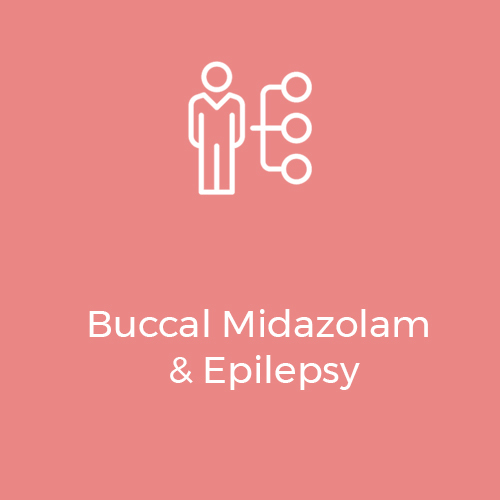 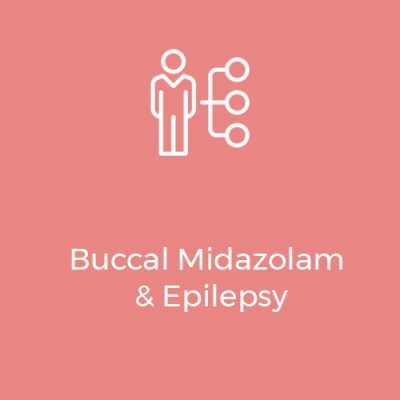 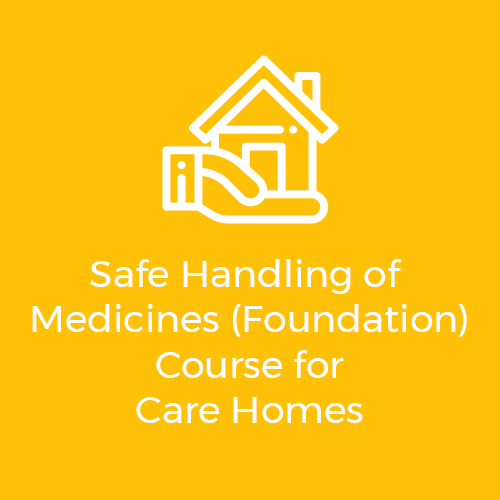 Our training will give you the information you need to help reduce medicines errors and incidents by identifying the areas of risk to keep the people you support safe and well.